A livewire like no other, a merciless marauder and an absolute leader. 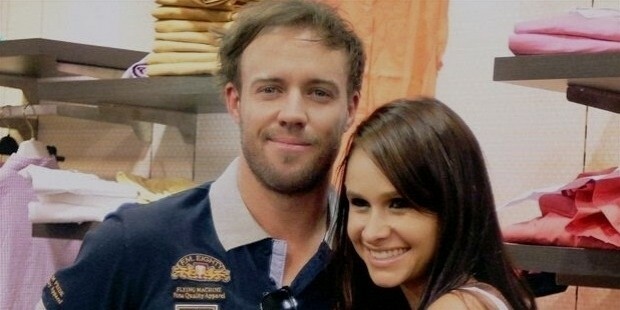 AB, as he is called by the cricket fans all over the globe, isn’t just a cricketer. He is a champion sportsman with immensely versatile interests during his growing years. 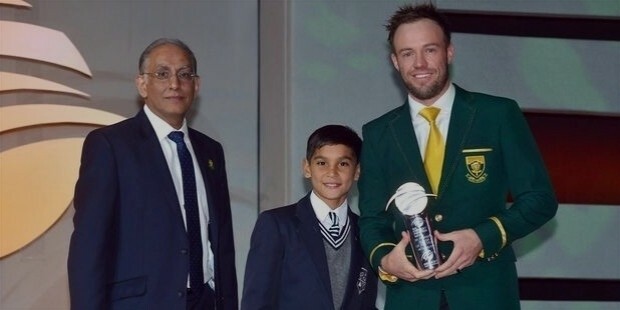 AB De Villiers sure has lit up the imagination and prospects in the cricketing world, not to mention beyond. 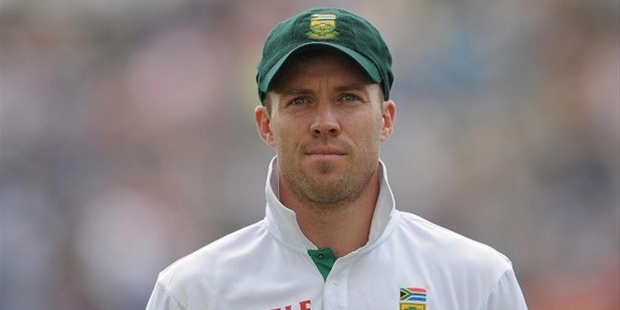 He is currently the Captain of South Africa in ODIs and Test Cricket. South Africa had always flaunted the legacy of commendable captains, who have proved time and again that leadership takes the game of cricket to another level. 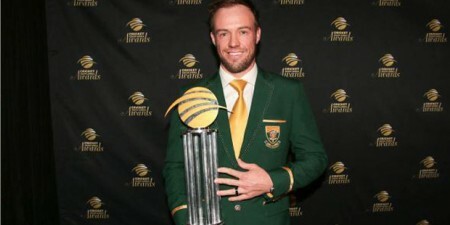 Adding to the proud list is AB de Villiers, also regarded as the best batsman in the present scene of One Day Internationals. 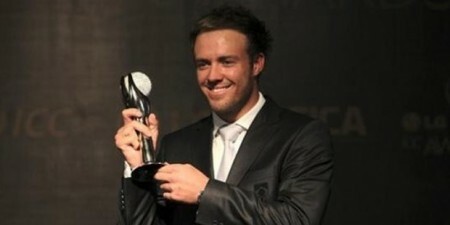 He catapulted into the scene of top league sportsman by topping the ICC Test batting rankings. He was born in Pretoria and attended the Afrikaanse Hoër Seunskool or Afrikaans High School for Boys, also known as Affies, with his fellow future teammates Jacques Rudolph, Heino Kuhn and Francois du Plessis. ABD was a quintessential boy wonder during his growing years, creating envious records and achievements in not one but many different sports. He was selected for the junior national Hockey and Soccer teams.He captained junior national Rugby team, whilestill holding on to his 6 SA school swimming records. 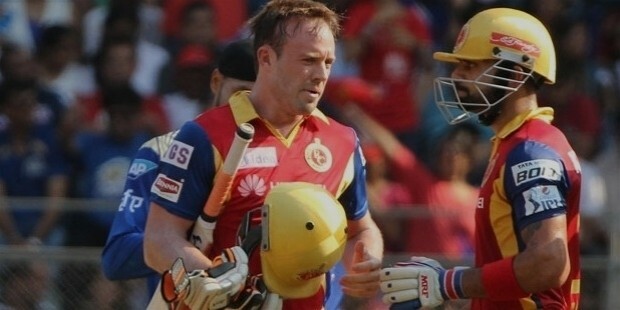 AB De Villiers has scored 21 Test, 24 ODI and 2 IPL centuries. 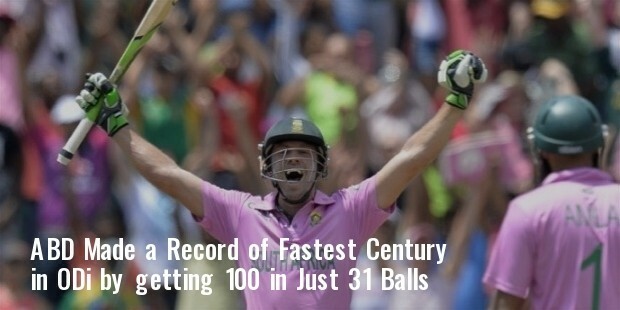 He is the highest century maker for South Africa in ODIs, and sixth highest of all time. 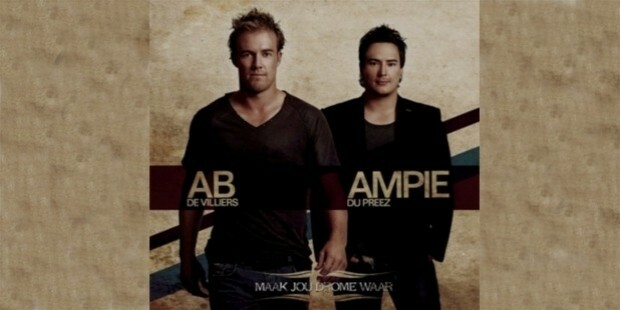 Apart from sports and studies, the accomplished sportsman had made a striking impact in the music industry too.His album ‘Maak Jou Drome Waar’ (Make Your Dream Come True) that was released with Ampie du Preez had topped the national music charts. "Jesus is everything in my life – he's the man"
"My faith means more to me than playing for my country. It comes first."